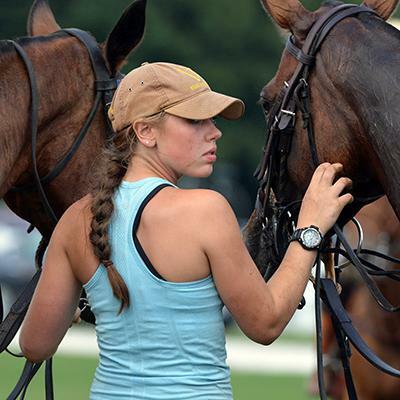 Newport Polo, a world-renown sporting & social event series in Newport, RI, is seeking candidates for part-time and full-time employment opportunities to join its team in 2019. 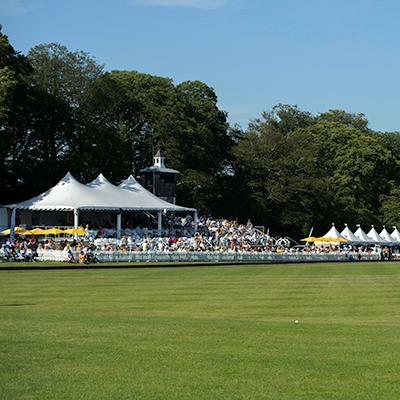 Newport Polo presents a unique and continuous forum for international and national polo competition, exhibiting the sport of polo to public audiences of all ages for over 25 years. Newport Polo is pleased to offer part-time and full-time paid employment opportunities to qualified individuals, to join its team of enthusiastic and talented professionals and gain valuable experience & training for careers in sporting & special events, through hands-on practice in live, exciting weekly summer polo match events, with audiences of several thousand attendees in its specialized outdoor venue. To apply, please email your completed application, along with your resume to agnes@nptpolo.com. Newport Polo's Brand Ambassador is a full-time summer internship designed for students looking to gain experience in marketing and event management. Newport Polo Grooms are responsible for horse care, exercise, and preparation of our equine athletes for competition and lessons. Full-time and part-time flexible hours. Newport Polo's Bartenders provide excellent field-side beverage service during its weekly public exhibition polo matches in the Newport International Polo Series. Newport Polo's Beverage Servers are responsible for providing table service to patrons seated in the Pavilion during the public exhibition matches of the Newport International Polo Series. 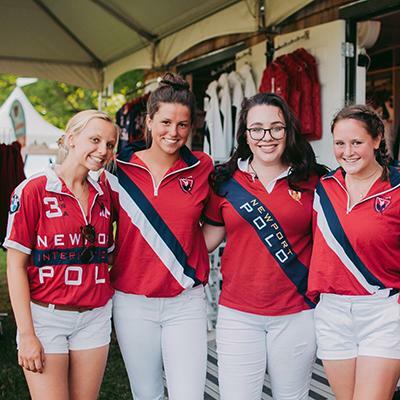 Newport Polo is seeking candidates with retail sales experience for part-time, weekend employment in the Pro Shop boutique - a fun, live event atmosphere, retail shop for Newport Polo's signature sportswear and souvenir collection. Newport Polo's Field Marshal is responsible for monitoring event activities and crowd management during the public exhibition polo matches. 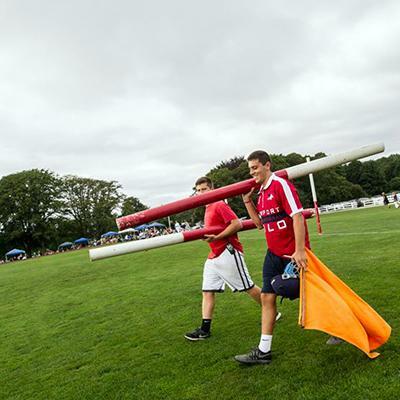 Newport Polo’s Venue Setup/Breakdown Team is responsible for preparing the Polo Grounds at Glen Farm for public exhibition matches, and maintaining overall cleanliness of the venue. 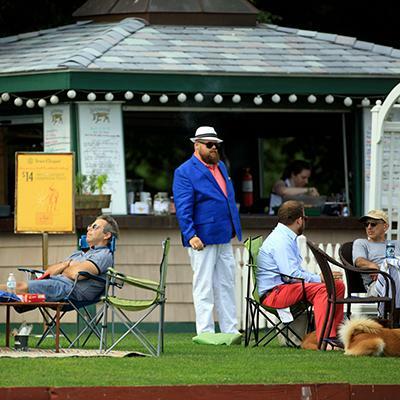 Hosts and hostesses play an important role in Newport Polo's hospitality staff as the first to greet customers entering the Pavilion box seating area. 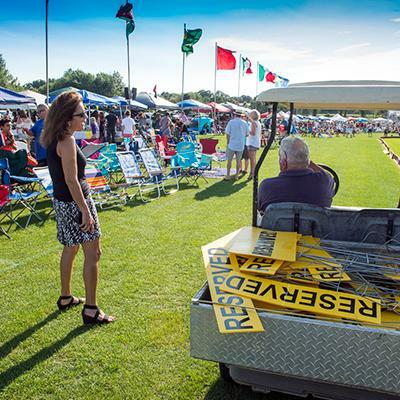 Newport Polo (EEOE) is host of the Newport International Polo Series and home of America's first polo club, offering public exhibition polo, club member services for grass and arena polo, and polo instruction. Est. 1876; founding member of the United States Polo Association.